The GDPR includes the right of individuals to have their personal data erased if a company does not have a legal reason to keep it – also known as the right to be forgotten. 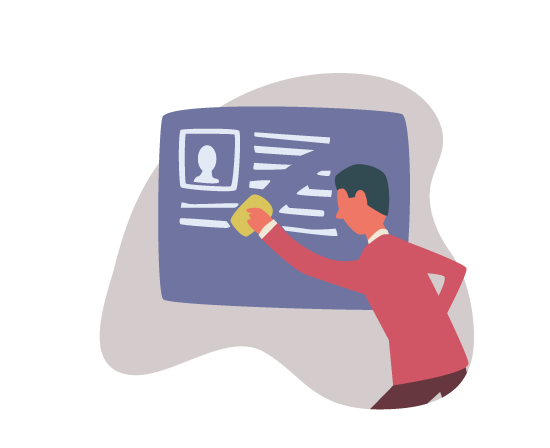 Deletion of personal data is one of the more challenging requirements to come out of GDPR and many companies are still not prepared for handling data deletion. With 2BM Employee Deletion tool you can get on top of data deletion in SAP fast and easily. The 2BM Employee Deletion tool is an add-on to SAP. It utilizes the SAP standard deletion program for employees in combination with a selection program. 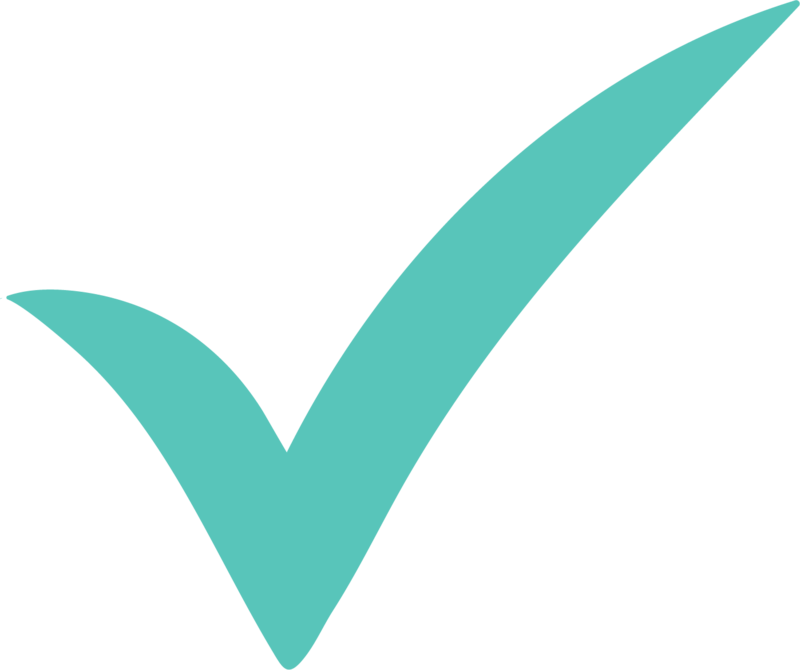 The selection program identifies the employee data to be deleted based on the deletion/retention rules and deletes them in batches in the background. The result is a structured and standardized deletion process. 2BM Employee Deletion tool can be configured to cover deletion of employee data in related tables and infotypes as well as custom tables with employee data. As a result, you can achieve a systematic, consistent and fast periodical process for deleting personal data of former employees. SAP’s best practice for deleting data is using Information Lifecycle Management (ILM). For some SAP customers, ILM is not an applicable solution for the deletion of employee data. This is due to upgrade restrictions on ILM’s functionality. 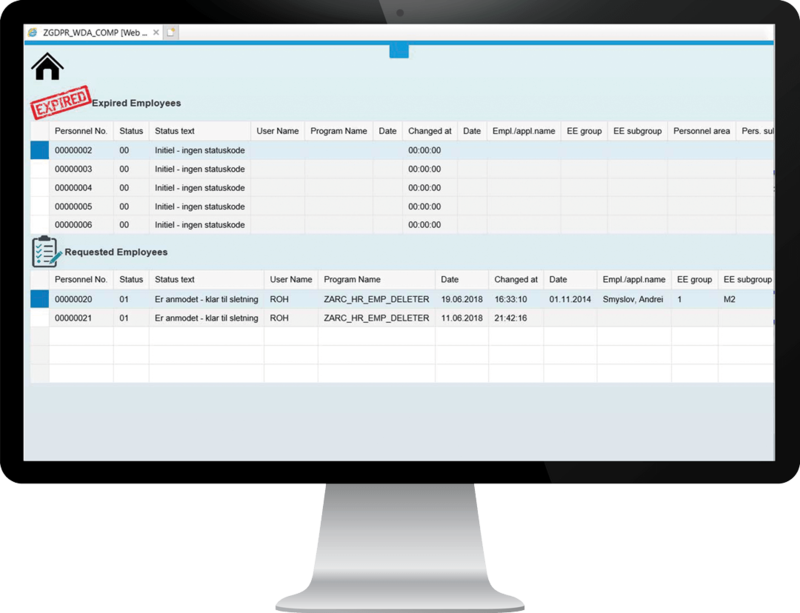 For systems where ILM is not available, SAP has a standard deletion program (RPUDELPP), but it only lets you delete one employee at a time – a very laborious and time-consuming process. The 2BM Employee Deletion tool is part of the 2BM GDPR Suite for SAP. The complete toolset reduces the implementation and operational costs of compliant personal data administration. The analytical tools create an overview of the personal data and identify where the data is stored, and the operational tools help you carry out the tasks identified by the analytical reports. Are you ready to comply with individuals’ rights to be forgotten? Interested in a demo of 2BM Employee Deletion?